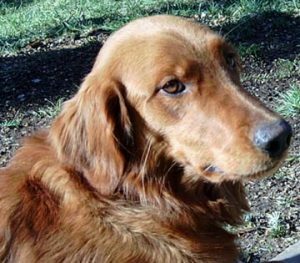 My first rescue Golden, back in the 90’s. One of the sweetest, most laid back Goldens you would ever meet. Every new Golden that came through the door she was there to greet them and show them the ropes.